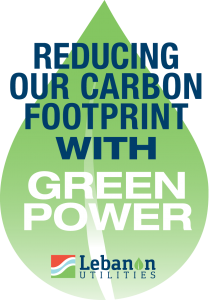 As a result of Lebanon Utilities’ recent efforts to embrace a sustainable, eco-friendly utility delivery to its community, the Indiana Municipal Power Agency (IMPA) has chosen Lebanon Utilities to pilot its “Green Power” initiative. After several months of planning, the first Green Power option for customers of municipal power companies is now available to both residential and commercial customers in Lebanon. Under the Green Power program, Lebanon Utilities’ customers will have the opportunity to pay an extra penny per kilowatt hour (kWh) of electric usage for electricity generated from renewable sources of power including solar, wind and hydro, instead of coal. Customers can elect to have 25, 50, 75 or 100 percent of its power to come from green sources. For the average residential customer, opting in at 100 percent would amount to $10 each month. 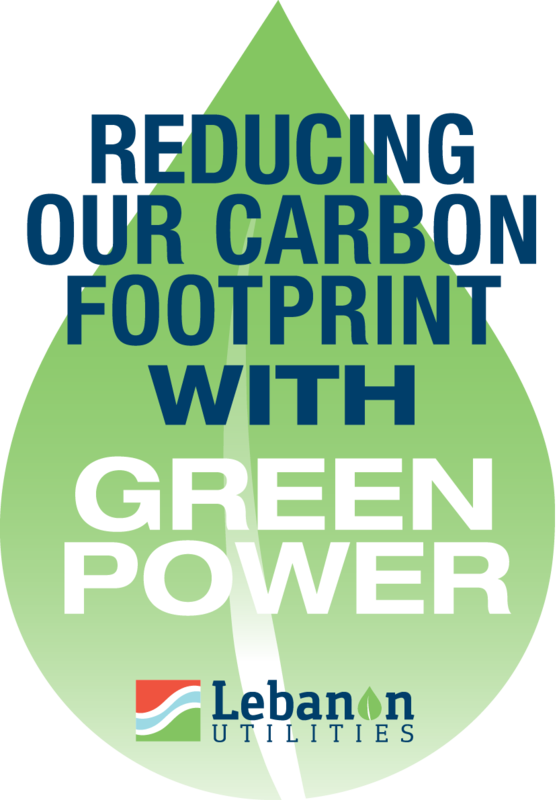 To read more about the impact you can make by opting into Green Power, click here.